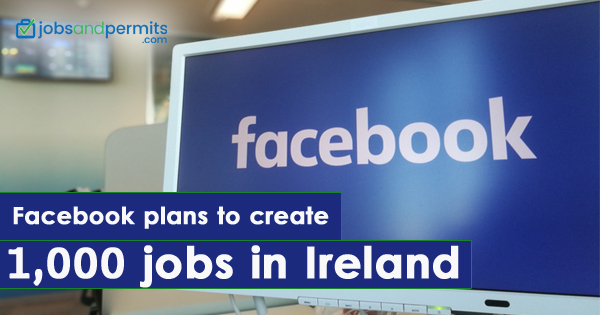 Facebook has made a strategic investment in Ireland and announced a plan for creating 1,000 new jobs in 2019. There will be jobs will to serve in 60 teams like sales, marketing, and engineering. Another team that will go for the big expansion after this announcement is the content policy and moderation. Sheryl Sandberg, the Chief Operating Officer of Facebook said that the focus will be on content policy and moderation. This is with the aim of addressing the safety and security issues of the users of Facebook. Moreover, there is a commitment to crack down on fake accounts and put a curb on false news. Another set of goals is strengthening defenses against interference in the election; and being transparent in operations and in making decisions, to become more accountable publicly. 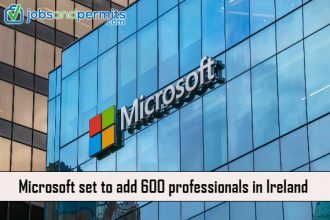 Additionally, she affirmed the company’s continuous commitment to undertake Irish operations. These are the largest operations of Facebook outside its headquarters in California. This announcement comes after the news of Nov 2018 that Facebook had acquired a long-term lease to build a new campus on 14 acres in Ballsbridge, Dublin 4. Facebook also has a plan to triple its investment concerning the challenges of online safety run by the National Anti-Bullying Centre and SpunOut. Additionally, the total investment will be €1m.